So excited that spring is here! I start breaking out the knives and the juicer for all the fruits and veggies, and my kitchen smells like a citrus truck blew up in here! Today we’re gonna talk about a whole bunch of different fruits, so hold on to your hat! First, of course, is limes. Did you know that limes did not originally exist in nature? In fact, all citrus fruit is grown from three original trees that were cross-bred. And limes don’t exist as a biological group. Most of what we call limes actually have more in common with various orange lines than they do with each other. In fact, some of the fruits we call limes are actually sour oranges. Persian limes and key limes and Keffir limes are only given that name because there is something about them that looks or tastes similar. And speaking of growing citrus, did you know that almost NONE of the citrus grown commercially in the U.S. is grown on its own tree? In other words, if your buy a navel orange, the one thing you know about it is that it probably didn’t grow on a navel orange tree. It turns out that almost all of the commercially grown citrus is grafted. Grafting. Now there’s a confusing concept. Farmers graft because strong rootstock trees that have branches strong enough to hold up large amounts of fruit almost always grow awful tasting fruit. And great tasting fruit seems to grow on really weak trees. So they found a way to combine them. The farmer cuts a “v” into the strong rootstock tree. Then he cuts a point into the end of a great fruit growing branch. He fits the point into the “v” and bonds the branch to the tree. Then the fruit will grow on a tree strong enough to support it. Here’s something interesting about grafting: you can graft several citrus fruit varieties on to one tree. I think the record is like 20-something varieties on one tree! But no matter what you grow on that tree, the rootstock carries through to the seed. So if you plant lemon, lime or orange seeds from the supermarket, you should end up with a very strong tree that grows fruit that tastes terrible! If you do this with apples, you could potentially grown a Granny Smith tree with Gala branches and fruit, and the seeds would grow a Granny Smith tree with Granny Smith apples (it’s like a “Who’s on First” routine for fruit!). Are you wondering when I’m going to get to spiritual application? Well, it’s just this: we, as the Body of Christ, are like limes. We come from different places and sometimes have very little in common. In fact, sometimes we have more in common with the world than we do with other church members. But there should be something about us that tastes different. That sets us apart and identifies us as being sanctified Christians. A group of limes. And now I get to the verses you were expecting. We should look alike because we are grafted to the same tree. John 15 tells us that “I am the true vine, and my Father is the gardener. He cuts off every branch in me that bears no fruit, while every branch that does bear fruit he prunes so that it will be even more fruitful. We are grafted into a tree called the body of Christ. The fruit that we produce is not something we can support on our own. It is supported by the vine, which is Christ. And our legacy should be Him. 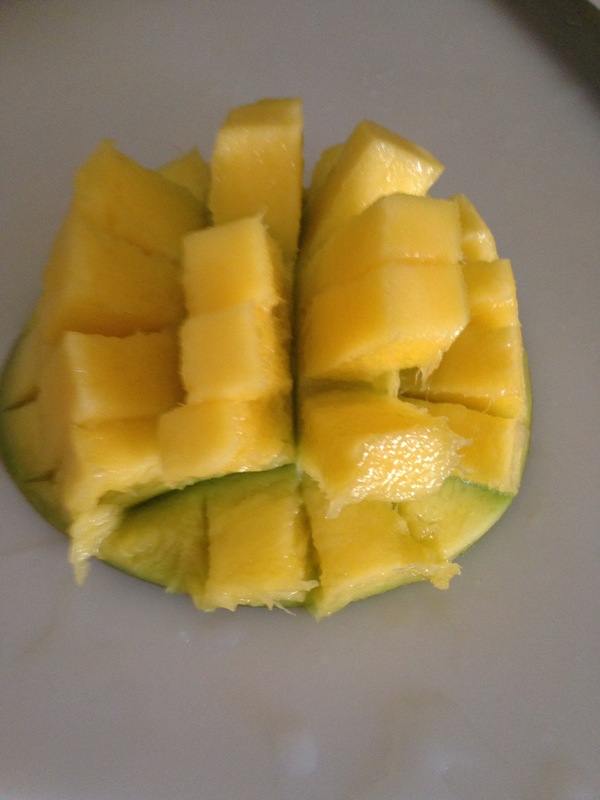 Anything that comes from the fruit we produce should look like our rootstock! He is the vine, we are the grafted-in branches. Now go produce fruit! 1. 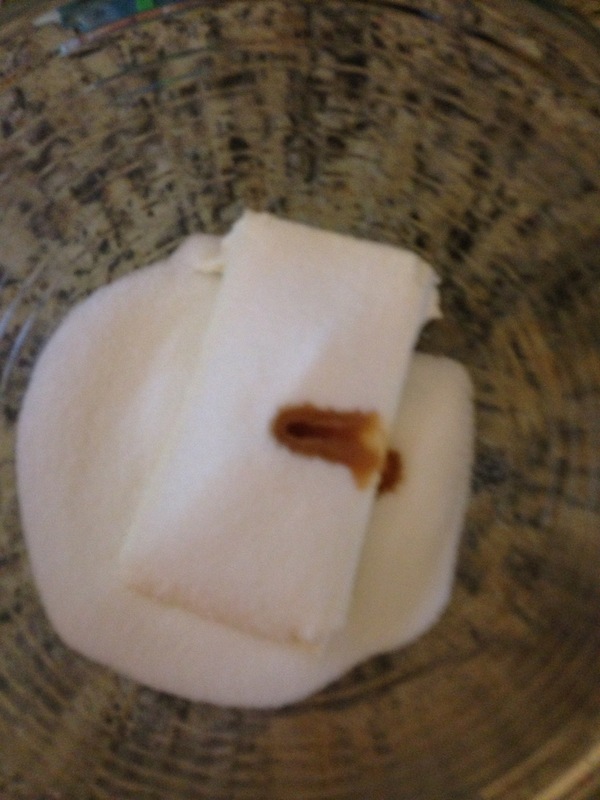 Set out limeade frozen concentrate so it melts and cream cheese so it softens. 2. 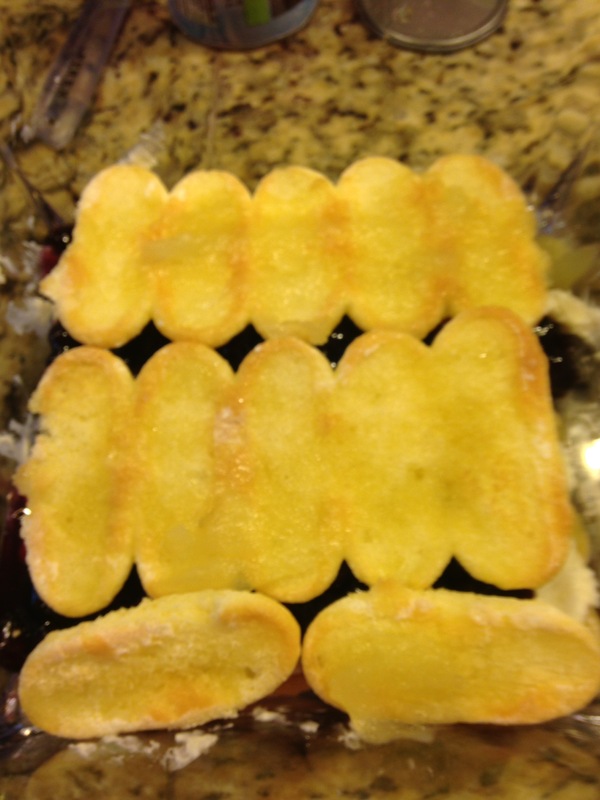 Place one layer of ladyfingers in bottom of a clear glass or trifle dish. 3. 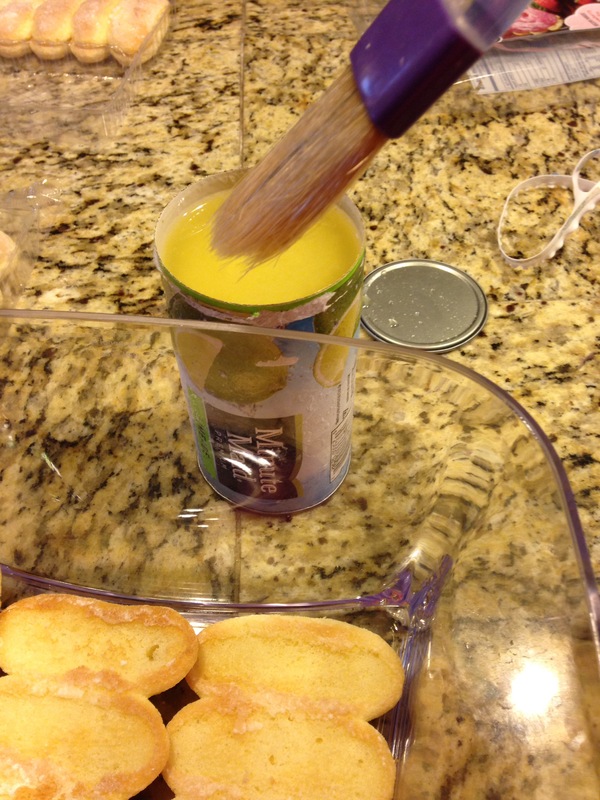 Brush with limeade concentrate using a basting brush. 4. 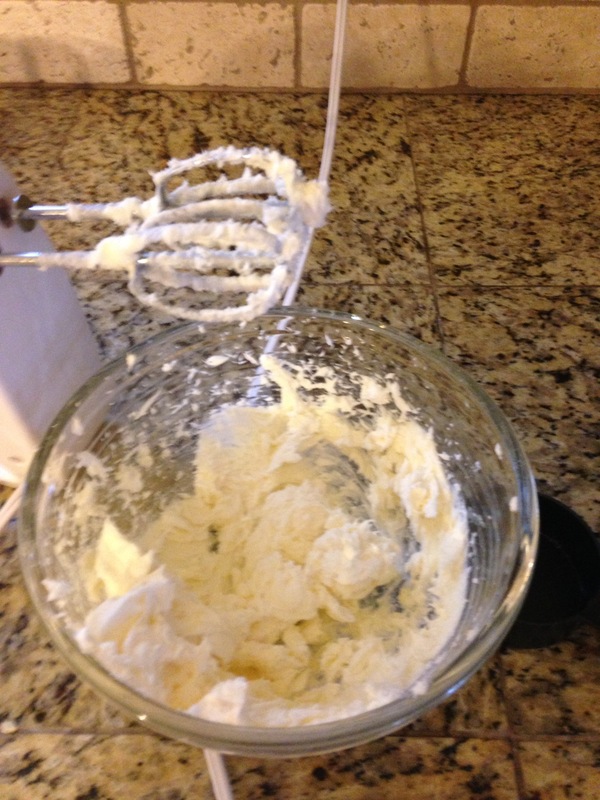 In mixing bowl, combine one block of cream cheese, 1/2 cup of sugar, and one tsp of vanilla. Mix well. 6. 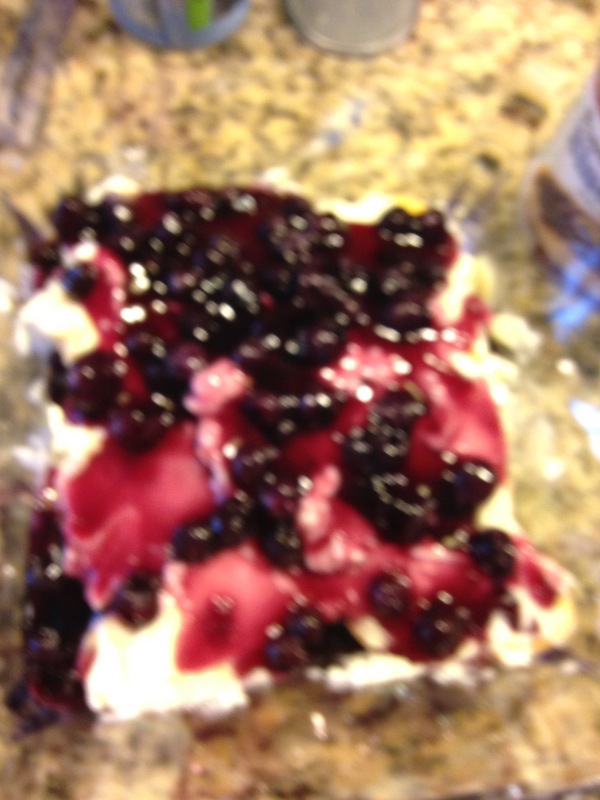 Spoon 1/2 of the pie filling over the cream cheese mixture. 7. 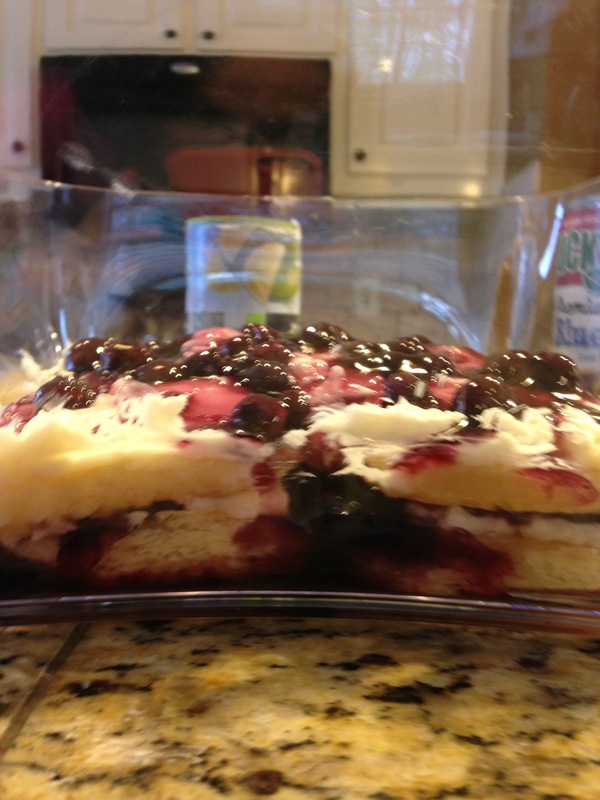 Repeat layering as many times as you need to to fill dish or use supplies. 8. 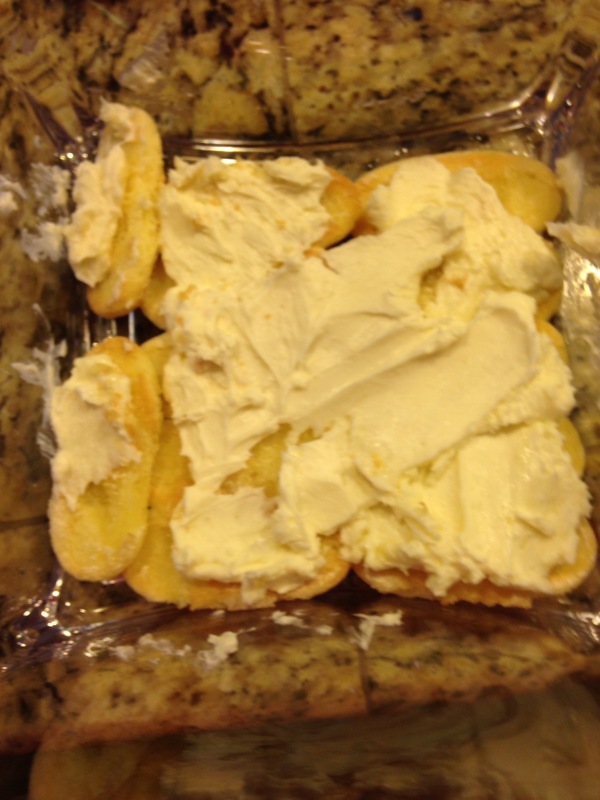 Lick everything with cream cheese on it. You know you want to. 1. 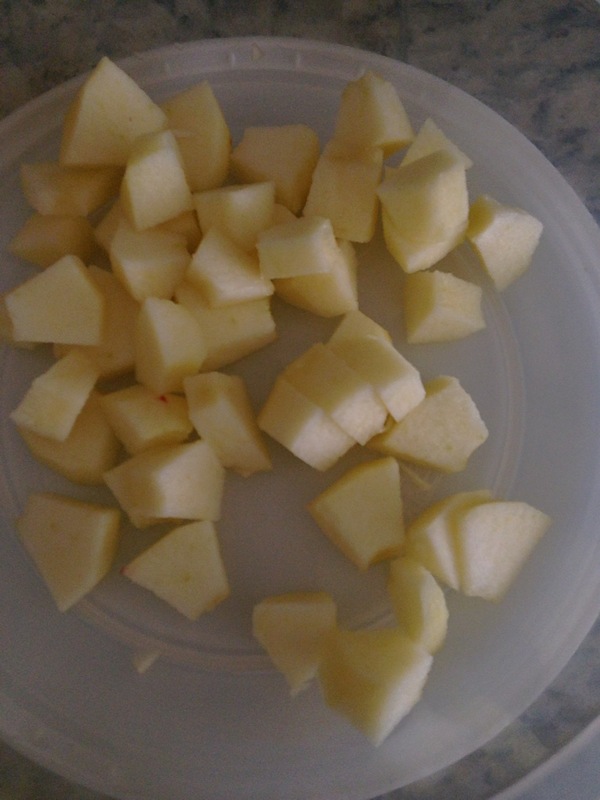 Core, peel, and chop one sweet Apple. 2. 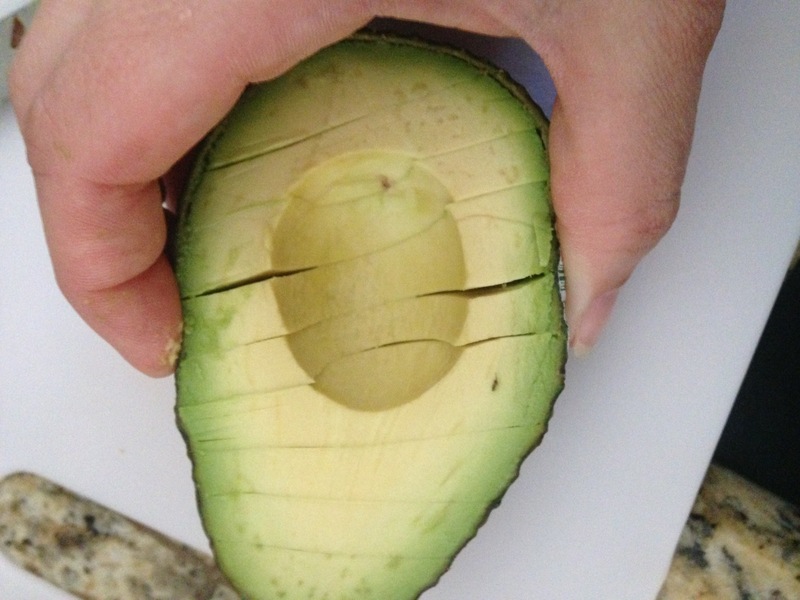 Cut avocado in half, lengthwise around the pear. 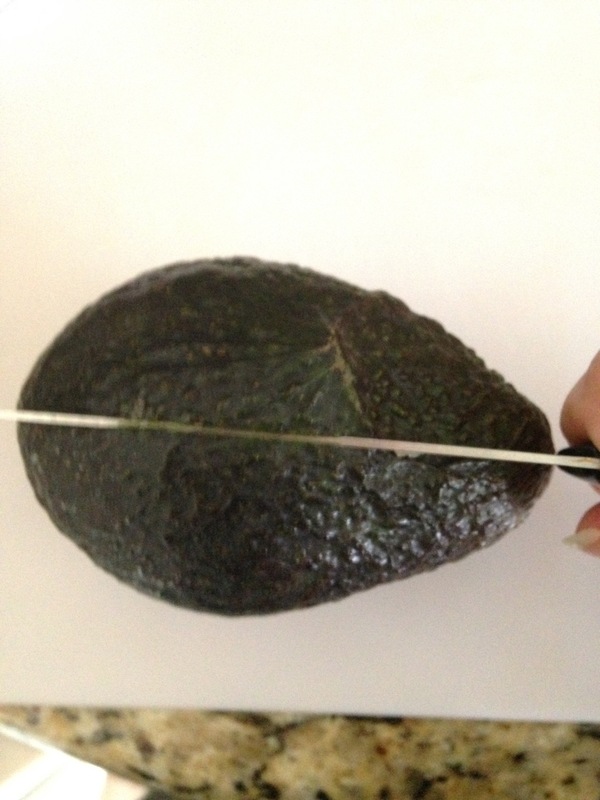 Remove the seed, score in diagonal lines, and scoop. 3. 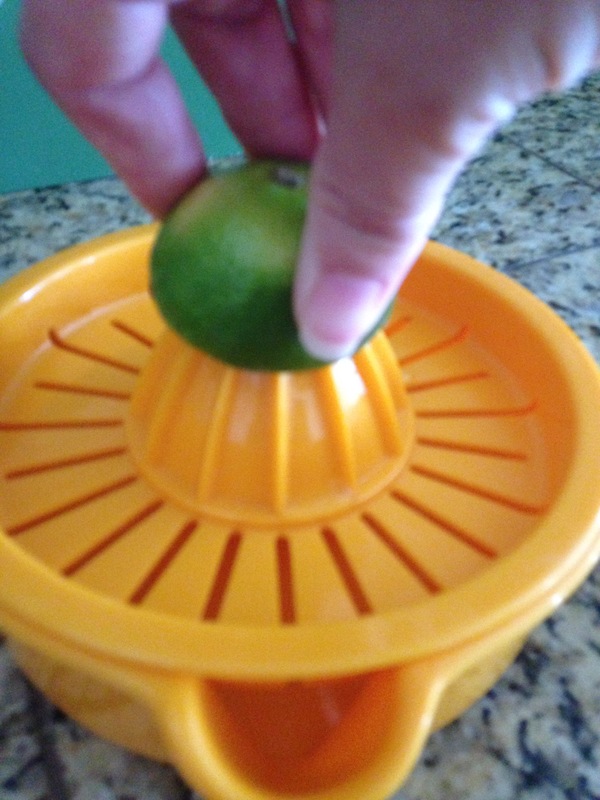 Squeeze a fresh lime and coat first two ingredients with the juice. 4. Dice the Serrano and 1/4 of a red bell pepper. 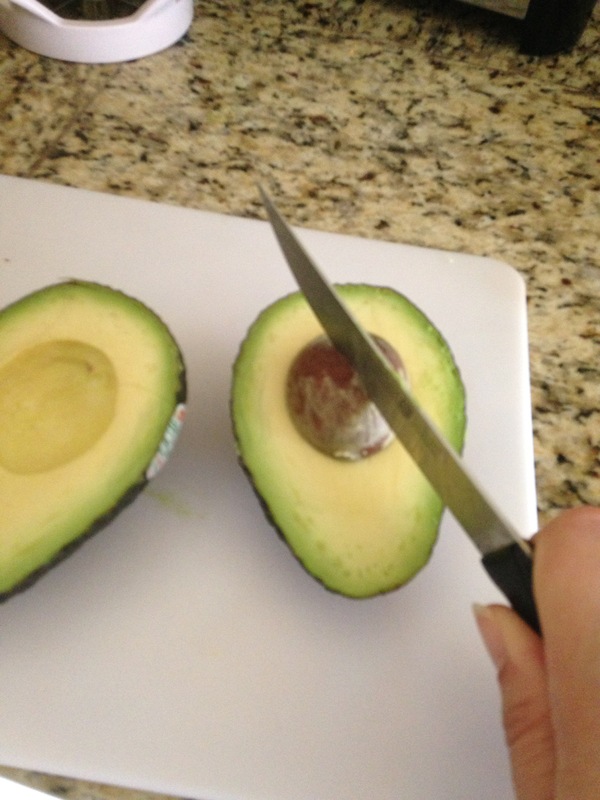 Remember to cut the sides around the pepper, leaving the core and seeds intact. 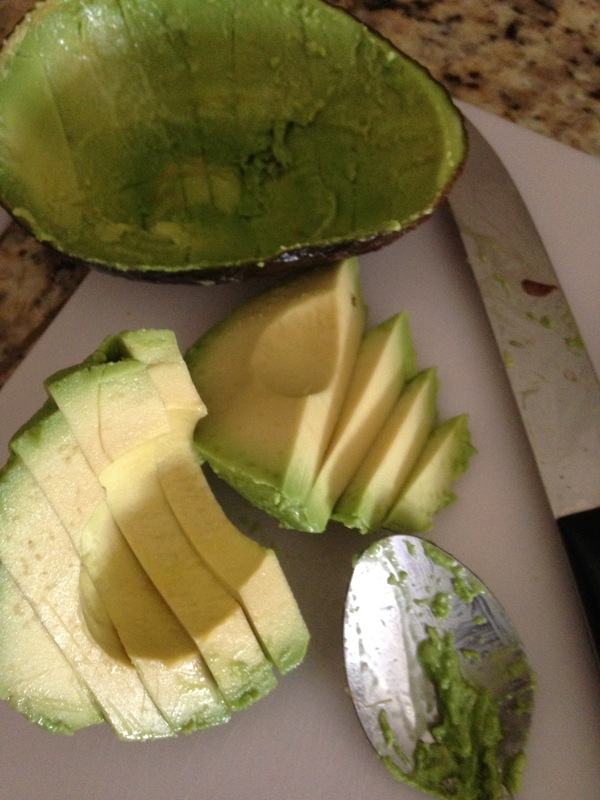 Combine with the apple and avocado. 5. 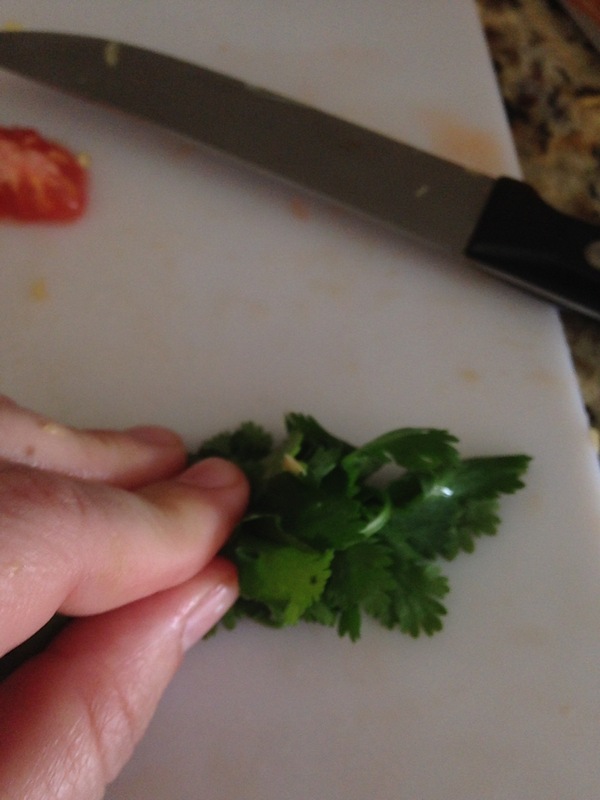 Roll up the cilantro and cut 2 Tbsps. Remember that herbs are easier to cut when they are rolled up. 6. 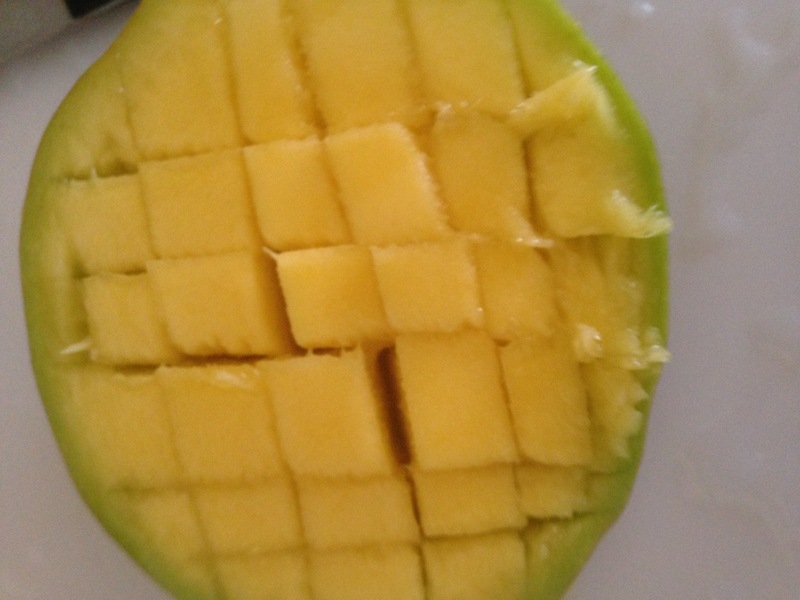 Identify the mango’s cheeks (the broad side of the mango). 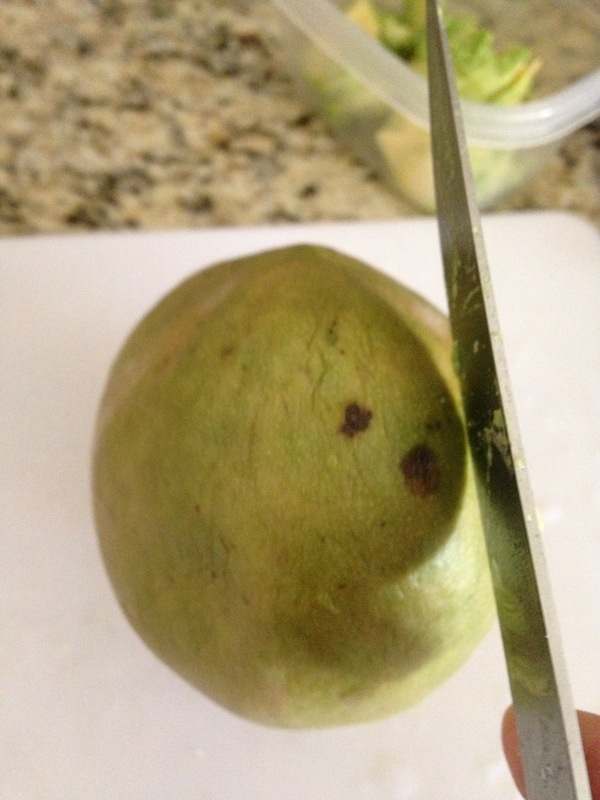 Cut off one mango cheek, cross hatch, then flip inside out to cut away the meat of the mango. 7. 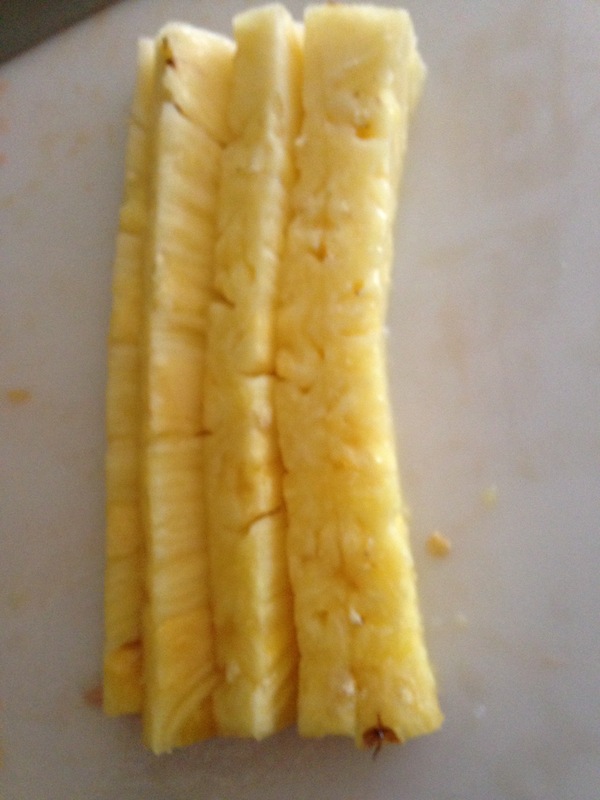 Cut off about 1/4 of the pineapple and dice. Remember that the core is a great cold remedy! Save it for juicing. 8. Cut off one side of your tomato. Use a grapefruit spoon or a sharp teaspoon to seed it. Dice it (easier with a serrated knife). Salsa’s done! 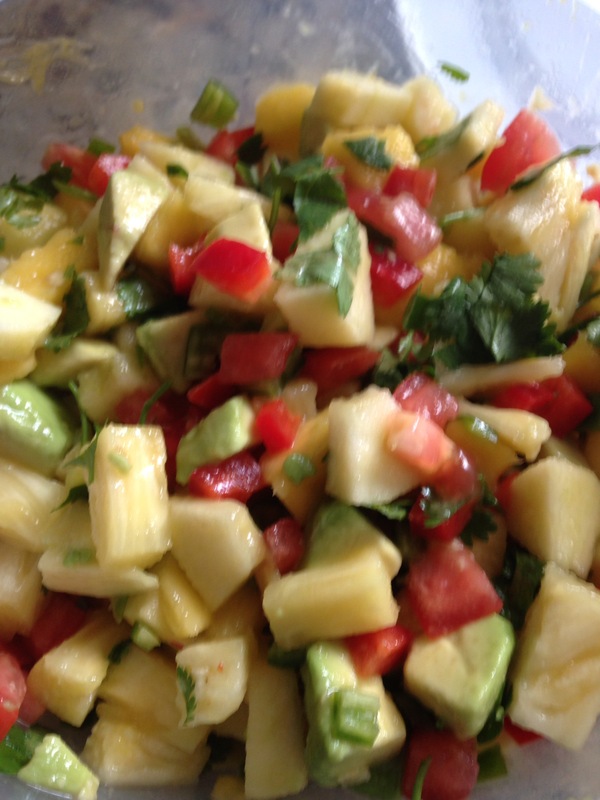 Give it a good stir and snack on it while you’re cooking your fish. 9. Coat fish (or chicken cutlets if you prefer) with jerk seasoning and garlic salt. 10. 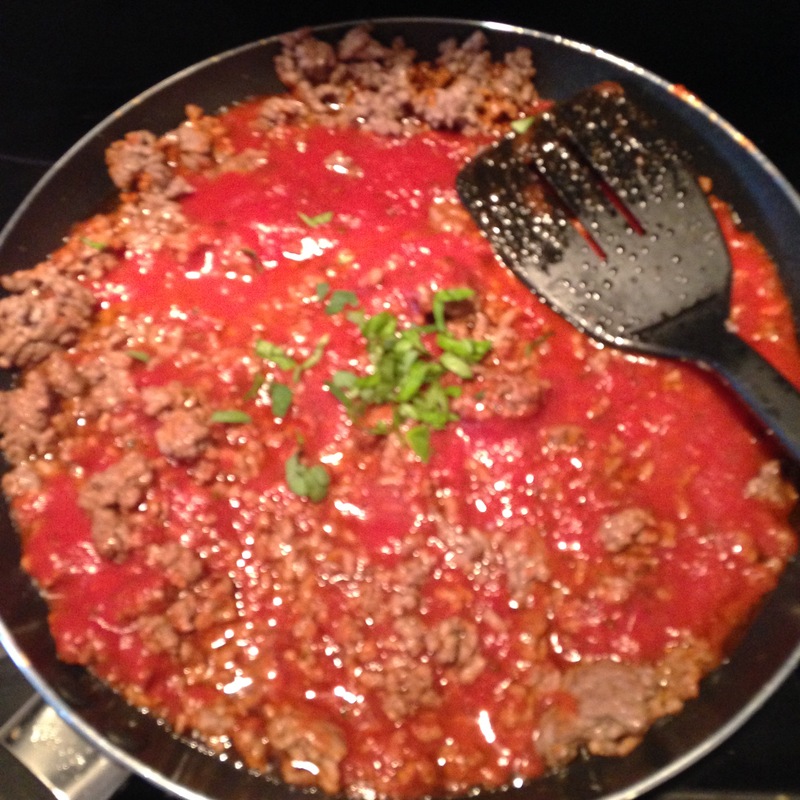 Heat 1 Tbsp olive oil in skillet. 11. Put fish in. 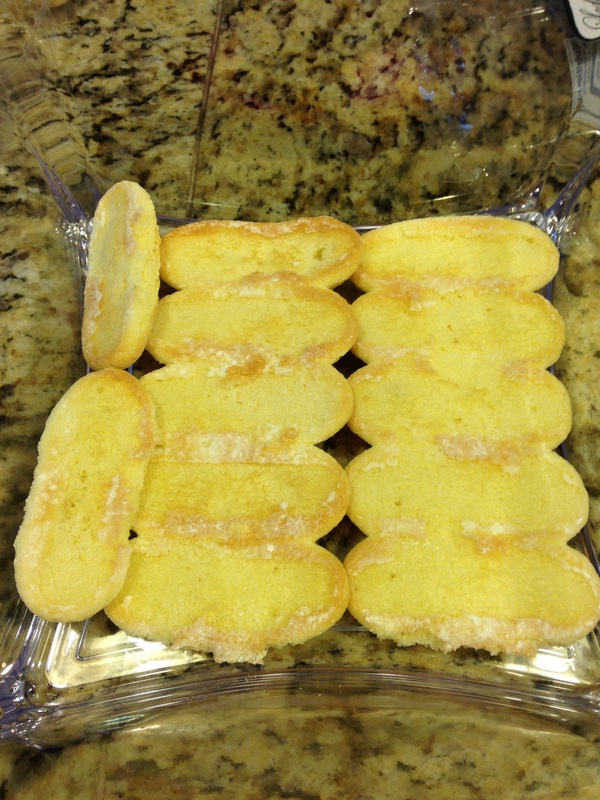 Flip when first side is browned. 12. 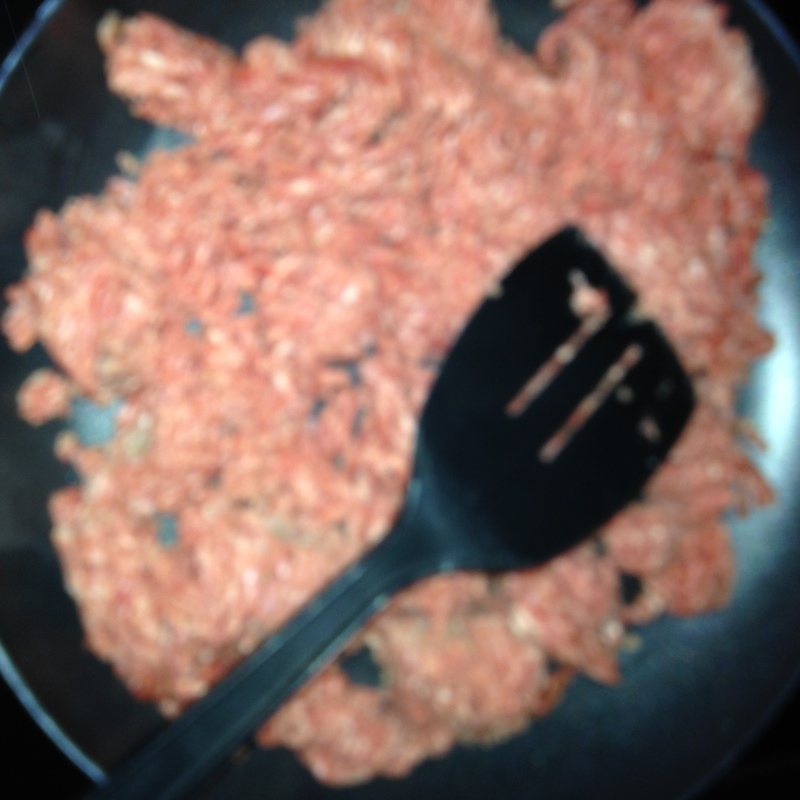 Add lemon juice and cook second half. 13. 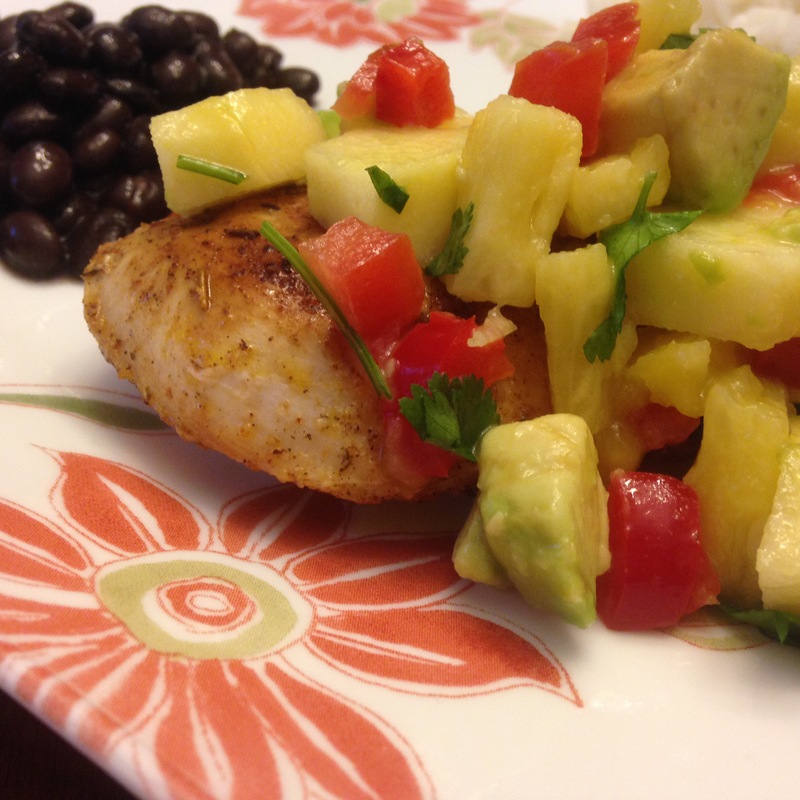 Take fish out and top with salsa. Since it’s spring, we’re going to celebrate the light, refreshing taste of lime this month! 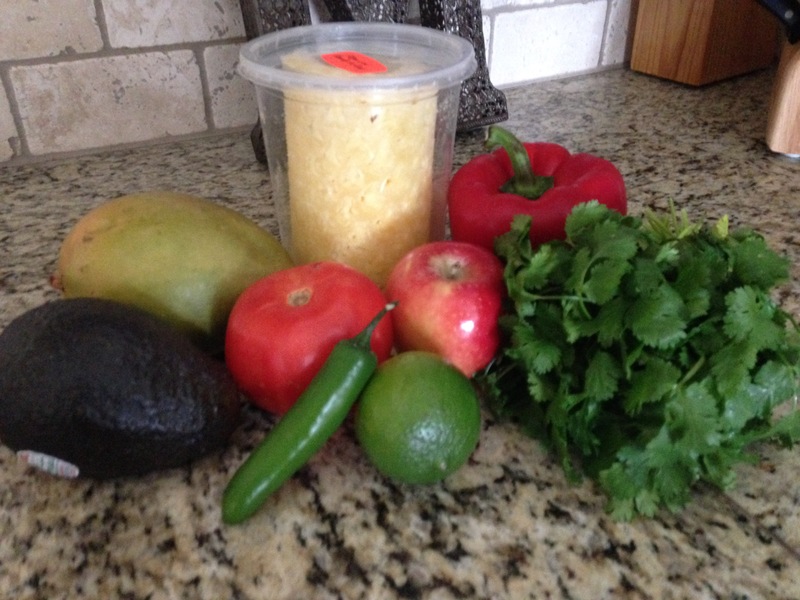 Here are the shopping and equipment lists for Don’t be a Jerk Fish with fruit salsa and Blackberry Lime Tiramisu. 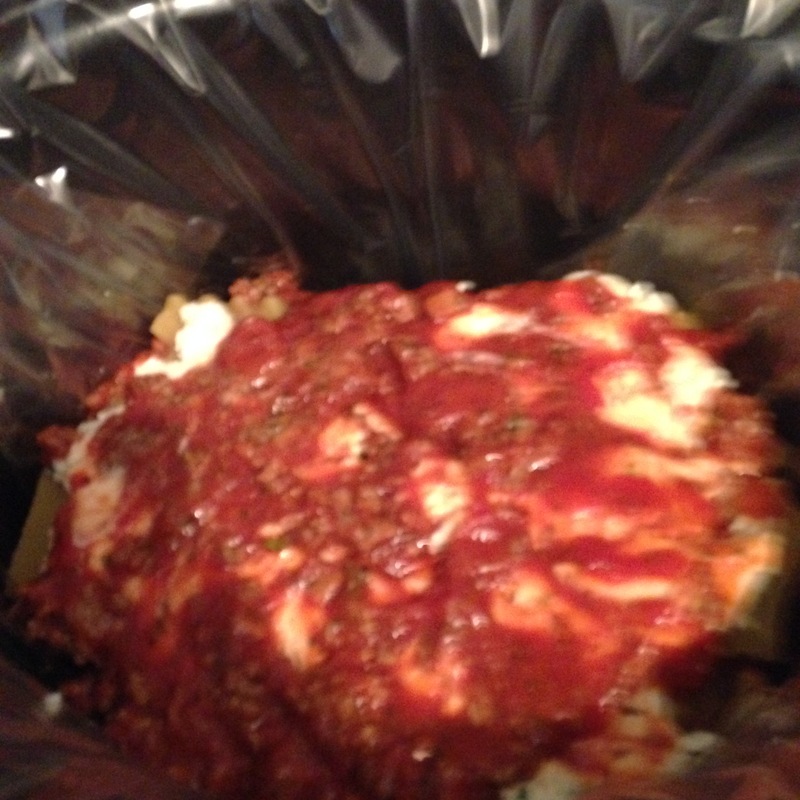 Discussion starter: I cooked our meal tonight in the crock pot. Did you know God is like a crock pot? In Philippians, Paul says that God, “who began a good work in you will carry it on to completion until the day of Christ Jesus.” Do you know how long God had already been working in the Philippians’ lives? The first mention of Philippian Christians is in Acts 16. There’s a lady named Lydia who converts to Christianity during one of Paul’s missionary journeys. That particular incident happened at least 12 years before Paul wrote his letter to the Philippians. Twelve years. For twelve years, the Philippians had been, in Paul’s words “partners in the Gospel.” Twelve years while Paul traveled to Thessolonica, and Athens, and Corinth and Ephesus. They were faithful, and loving, and learning, and the end of Philippians says they were still taking care of Paul, sending him gifts and help. But God wasn’t finished with them. The other good news is that He doesn’t just continue His work in those who are working for Him. The flip side of this message is that He longs to bring us back when we are far away, to “forgive us our sins” and be “faithful and just to forgive us our sins and cleanse us from all unrighteousness.”(1 John 1:9). And when we do sin, He is again concerned with His long term plan for our lives rather than any short term emotion. Way back in Exodus 34, He introduced Himself as “the compassionate and gracious God, slow to anger, abounding in love and faithfulness.” And this was just after His people had built a golden calf to worship! How long ago did you become a Christian? Have you seen God work in your life? What things has He changed in you? What things is He still working on? What if we told our families what God had worked on in us? What if we became vulnerable and accountable to our husbands and children about what God is still working on in our lives? Do you think that would change the degree to which we began to look more like Christ? Michael Pollan has this incredible documentary series on Cooking that is on Netflix right now. It’s four parts and the first part is called “Fire.” It’s about our ability to cook food and how that changed us as people. He, of course, is looking at it from a different worldview, but there are some valuable lessons in it for us as Christians. In one part, he points out that we are the only species that cooks our food. The only species. If you really think about it, fire sets us apart from all the other animals. It gives us a different place in the universe. It was part of letting us “rule over the fish of the sea and the birds of the air, over the livestock, over all the earth, and over all the creatures that move along the ground.” If that sounds familiar, it’s because it’s part of Genesis 1, where God is explaining how to make us in His image. Every time we exercise dominion over the animals (by using them for food) and demonstrate that we are made a little higher than the animals (by using unique gifts like fire to cook), we look a little more like the image that God intended for us. I’m not saying we become like gods every time we break out a box of Hamburger Helper. I’m saying that we can make cooking an act of worship and learn the lessons God has for us even in this simple act of service. And one of those lessons is taking our time. The crock pot teaches us to be patient. To put in the time required to finish good things. To put in the things we have to contribute and then to give them over to an outside power and let go. In cooking, that outside power is whoever made your crock pot. In life, it should be God. 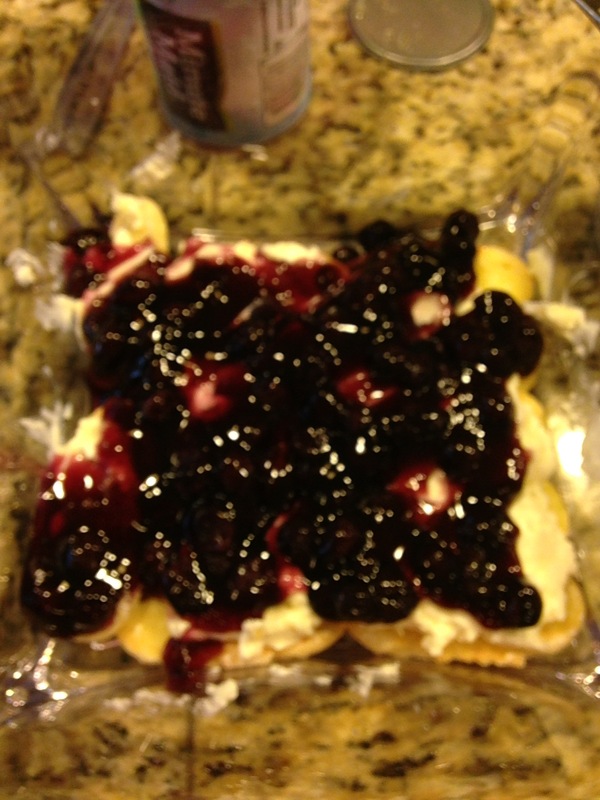 Put in what you have to contribute, give it to God, and let him make something that tastes and smells amazing. I used to complain about having three older sisters. It seemed like someone was always telling me what to do. Now when they’re telling me what to do, it seems to be “you have to try this recipe.” I don’t mind that so much. This one came from my oldest sister, Alisande. 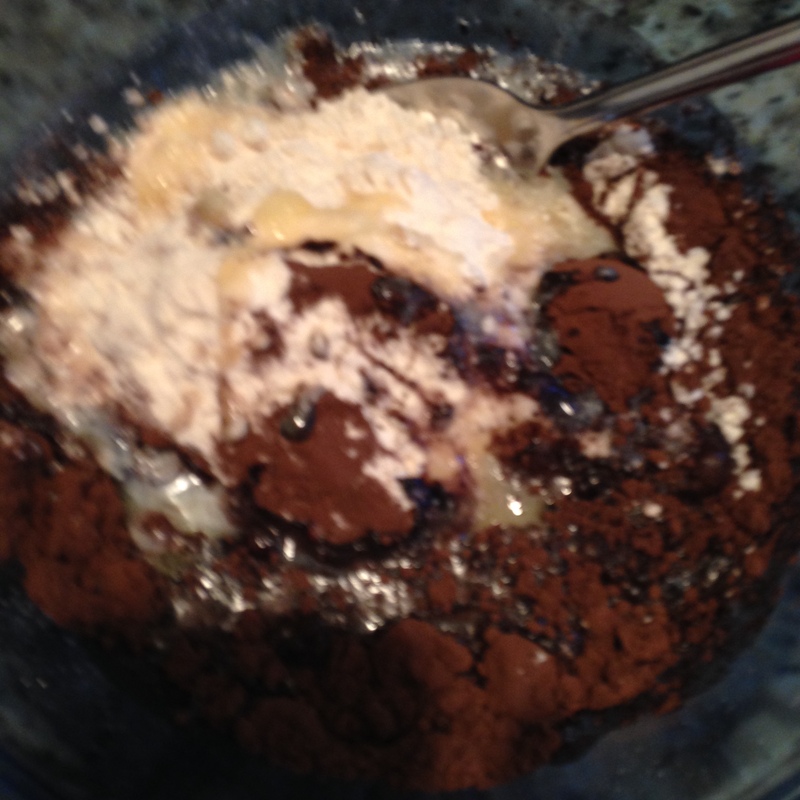 Mixing bowl: 1 cup brown sugar, 1 cup Bisquick, 3 Tablespoons of the cocoa. Mix. 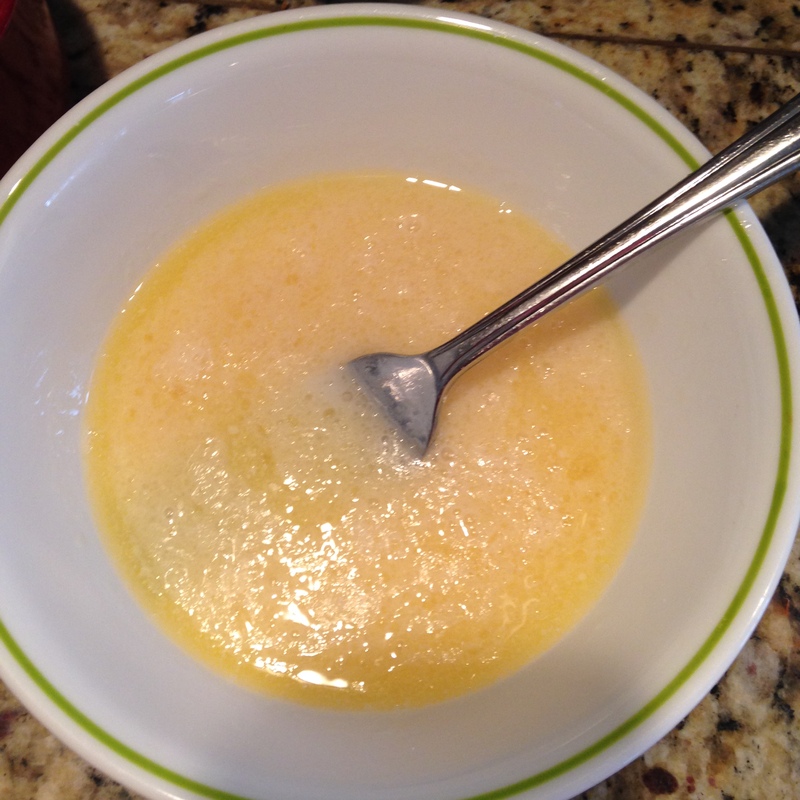 Melt 2 Tablespoons of butter in a microwave safe bowl. 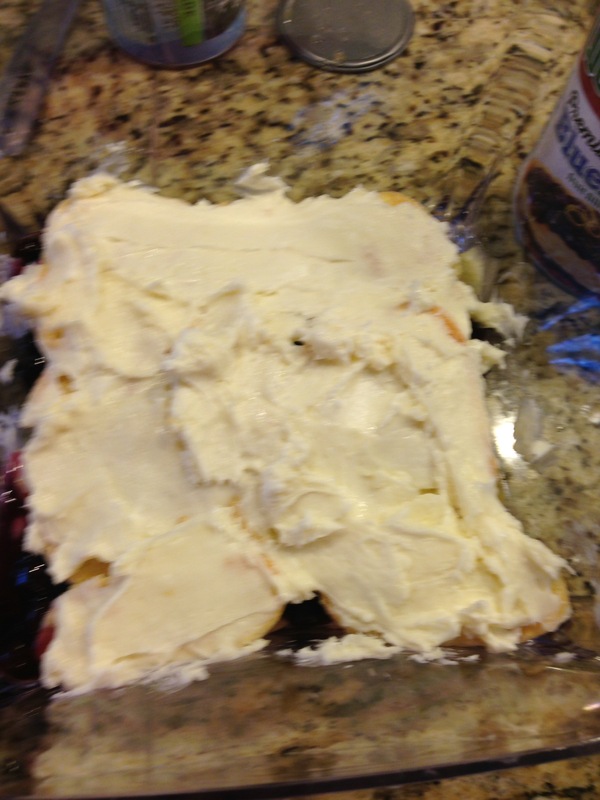 In a second mixing bowl, combine the butter with 1/2 cup of milk and 1/2 teaspoon of vanilla. Mix the two bowls together. 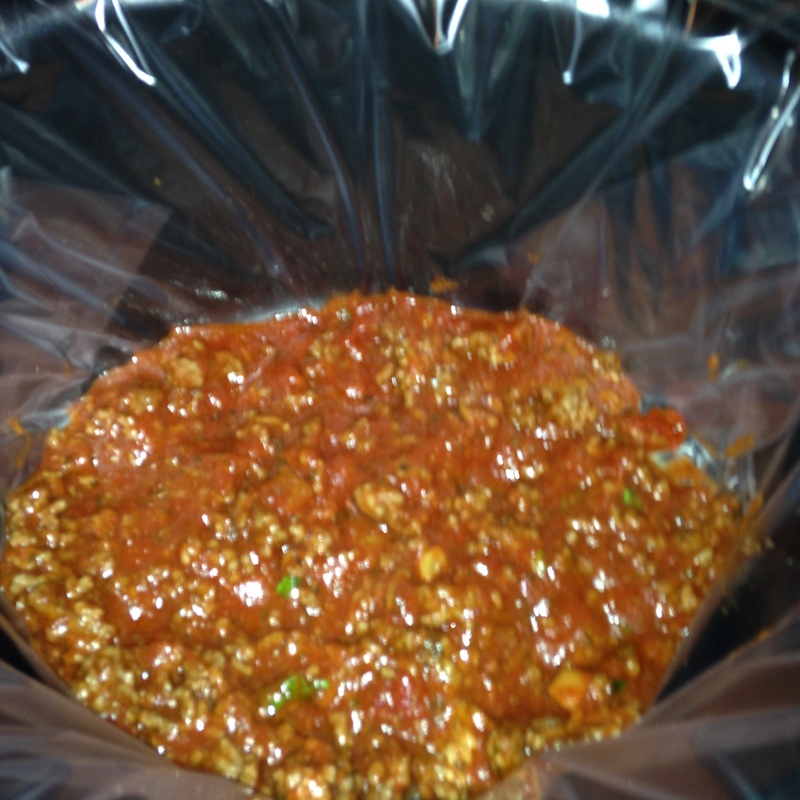 Spread the mixture in the bottom of your crock pot. Sprinkle with a cup of chocolate chips. 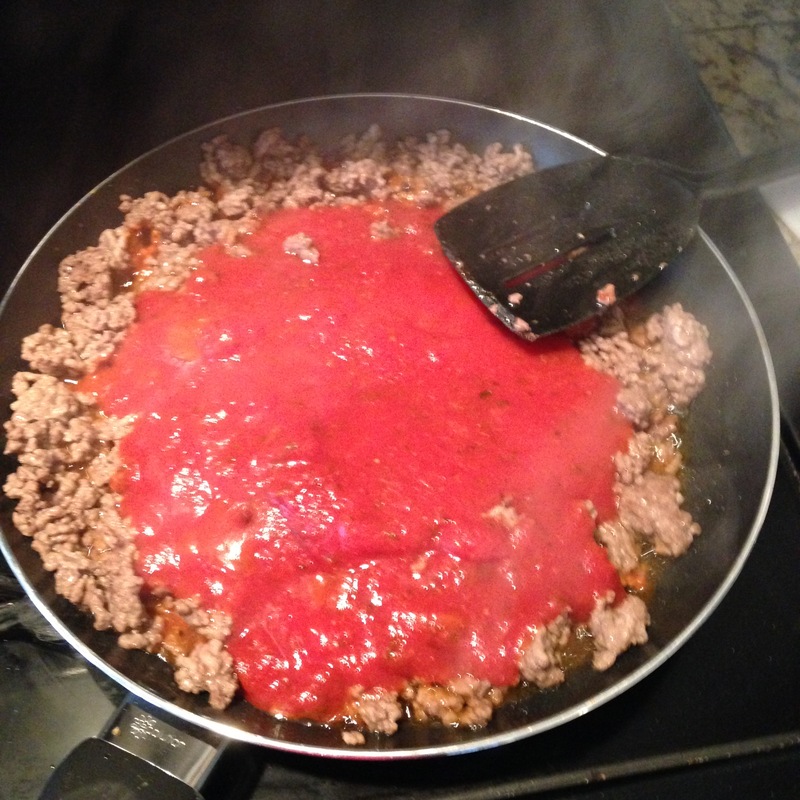 In a small pot or in the microwave, boil 1 1/2 cups of water. 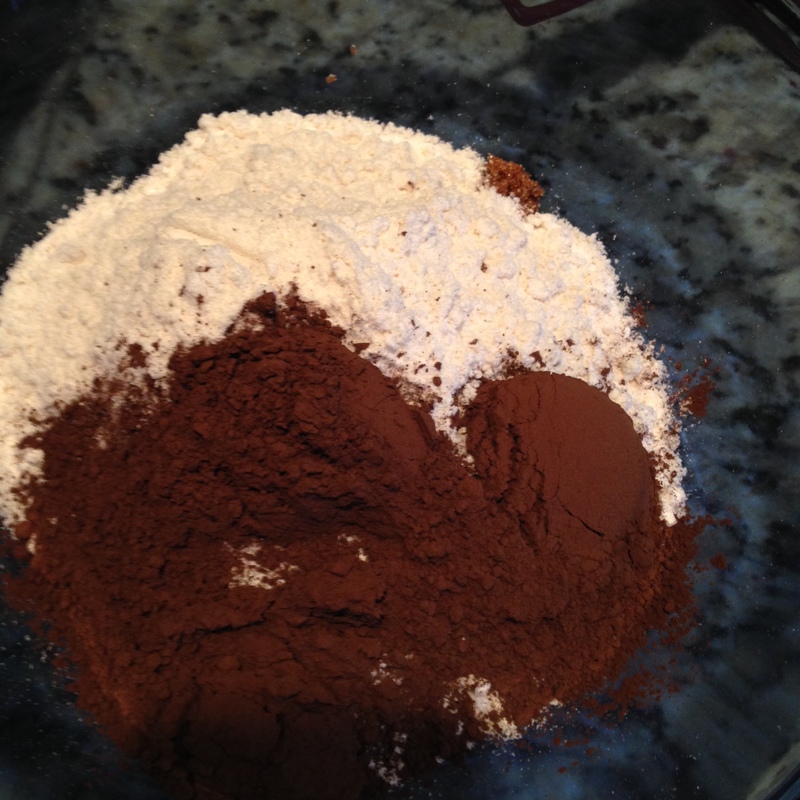 Stir in 1/2 cup brown sugar and 3 Tablespoons of cocoa. 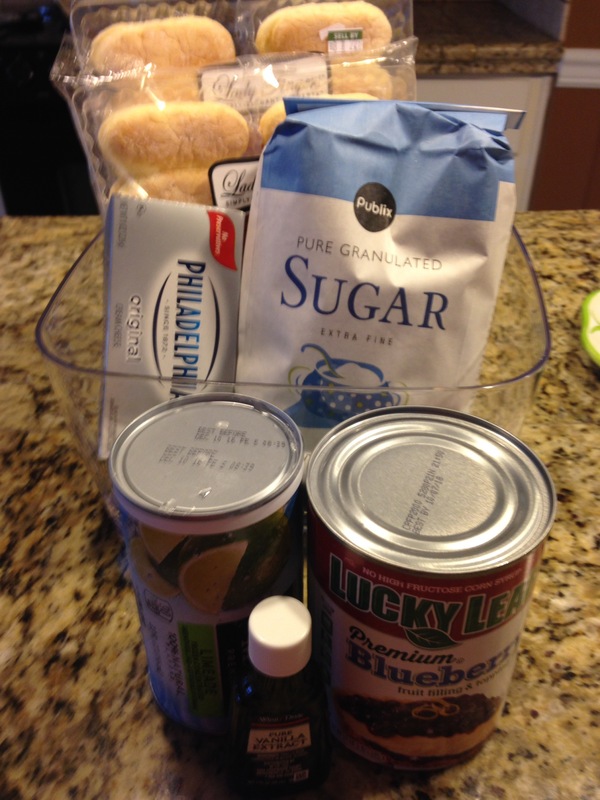 Pour in crock pot over the other batter. DO NOT stir. Cook on high 2 1/2 hours.